Recently I’ve been playing with my rice – no really though, I’ve been spicing it up. Last night I made a thai style meal that consisted of chicken, coconut, rice and some other goodies. 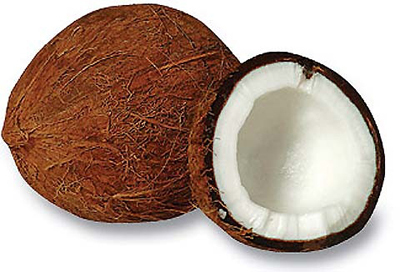 Coconut is a healthy fat that has lots of people talking. Here’s a great article written by my acupuncturist about the importance of healthy fats in our diets and how high cholesterol is not caused by saturated fats. Heat a large skillet with ghee or olive oil. Add the scallions and ginger stirring frequently as to not burn. Cook for about 5 minutes. Then add in tamari, maple syrup, sesame oil, coconut milk and let simmer for about 2-3 minutes. Cut chicken into chunks and place in pan with the rest of the ingredients. Cook until chicken is fully cooked. Combine rice and liquid and bring to a boil. Then cover and turn flame to low. Simmer for 50 minutes. Turn off heat and let sit for an extra 10-15 minutes until all liquid is evaporated. Once cooked through add the cinnamon and stir well. Have you ever been on vacation or to a place where you’ve had to unplug completely? 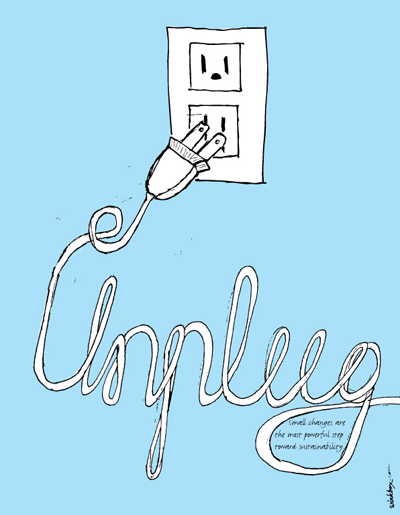 By unplugging I’m referring to no email, no phone – that kind of unplugging. If you know what I’m talking about – how great did it feel?! Sure at first it was a little scary, but didn’t it feel fantastic to not have any emails to respond to, or voicemails to call back. Well, recently Chad and I took our yearly pilgrimage up to Kripalu for the weekend (which is a MUST for those who haven’t been) and even though it was tough, we did our best to unplug and turn off. We decided to tune into our bodies, meditate as often as we could and fully relax our bodies and souls – the best perk is that doing this is great for the environment! What do you think about this? Have you ever made a commitment like this? Would you ever consider trying it out? It might be so liberating and stress reducing that we’ll consider doing it more often! I’ll keep you all posted.